The New Urban Agenda was formally adopted by national governments at the United Nations Conference on Housing and Sustainable Urban Development, commonly referred to as Habitat III, on 20 October 2016, in the city of Quito, Ecuador. The agreement provides the road-map for sustainable urban development in our cities over the next 20 years. So what is in the agreement and what happens next? 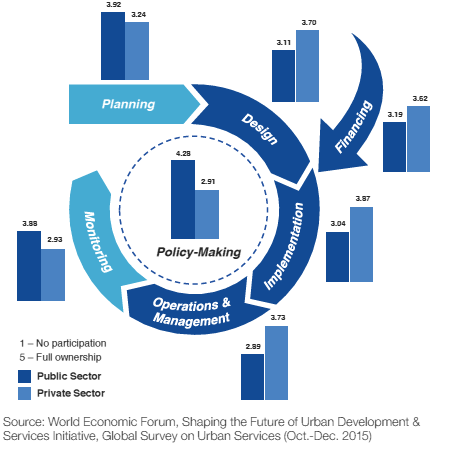 What is in the New Urban Agenda? The New Urban Agenda is an action oriented 24-page document that provides the global principles, policies and standards required to achieve sustainable urban development, to transform the way we construct, manage, operate and live in our cities. It will guide the efforts around urbanization for a wide range of actors including nation states, city and regional leaders, funders of international development, the private sector, the United Nations programmes and civil society for the next 20 years. The New Urban Agenda takes into account the synergies that exists with other global agreements namely the Sustainable Development Goals (SDGs), the global climate agreement reached at COP21 in Paris, Addis Ababa Action Agenda,Sendai Framework for Disaster Risk Reduction 2015-2030, the Vienna Programme of Action for Landlocked Developing Countries, SAMOA and the Istanbul Programme of Action for the Least Developed Countries to provide a holistic transformation approach for addressing urbanisation. Urban Governance, Rules and Regulations to enhance municipal finance:The outcomes in terms of quality of urban settlement depend on the set of rules and regulations that are framed and made effective. Strengthening urban governance and legislation will provide directive to the urban development and the necessary stimulus to municipal finance. Urban Planning and Design: Strengthen urban and territorial planning to best utilize the spatial dimension of the urban form and deliver the urban advantage. So why is Habitat III important? Our cities occupy just 2.6% of the earth’s crust, but are currently home to more than 50% of the world’s population, generate more than 80% of the world’s GDP, use 75% of the world’s natural resources, consume 75% of global energy supply and produce approximately 75% of global CO2 emissions. Cities will witness an inflow of 2.5 billion new urban dwellers by 2050, more than the current combined population of India and China. In fact within the next minute the global urban population will rise by 145 people. 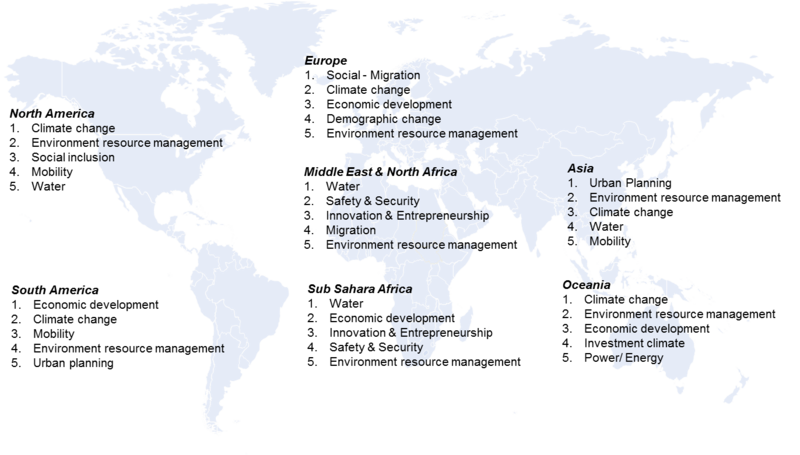 Most of these cities are located in the global south and many lack the capacity and resources to ensure that the city develops in a sustainable manner. If left unchecked urban population growth can lead to vast unsustainable urban sprawl, or the creation of dense slums with poor living standards. It is therefore critically important that the New Urban Agenda is not only implemented but that national governments recognize that cities are the key to achieving the implementation of the SDGs, global climate agreement and New Urban Agenda. While Habitat III reinvigorated the global dialogue on sustainable urban development, the New Urban Agenda is non-binding and merely provides guidance. 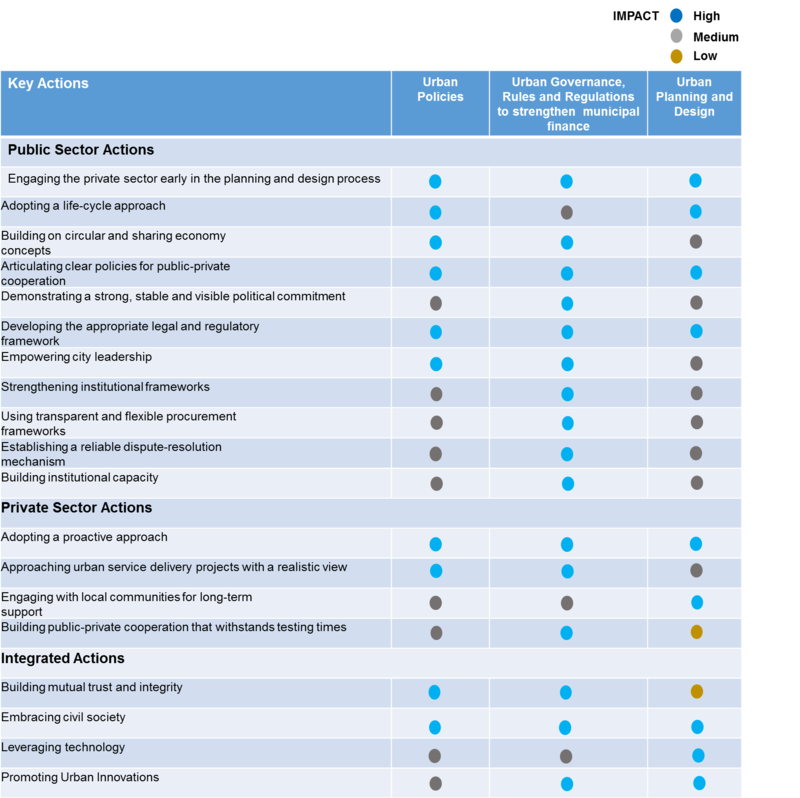 If significant progress is to be made post Quito, public-private cooperation needs to be employed to implement and address the key priorities set out in the New Urban Agenda. This can only be achieved through dialogue and cooperation between multi-stakeholders including business, government and civil society. Governments must recognize the role of the private sector in the delivery of urban infrastructure and services and that the private-sector contribution is increasingly required for all aspects of the urban value chain. This includes policy-making, planning, design, implementation, operation and maintenance, and monitoring, as well as the financing and delivery of urban services. National and city government must create a conducive enabling environment for public private cooperation, with well-defined urban polices that promote multi stakeholder collaboration; urban governance and rules that provide political commitment and protects long term investments, and strengthen urban planning and design. National governments also need to find the political will to empower cities, to enable them to build their capacity, resources and raise revenue to deliver sustainable urban development in their cities. The private sectors contribution is increasingly required for all aspects of the urban value chain and they must come forth and support the efforts of the public sector to address the immediate and long-term challenges associated with urbanization and enable the delivery of sustainable human-centric solutions. The private sector must constantly engage with civil society and the community throughout the project cycle to improve the quality of urban infrastructure and services that are planned and delivered. Public-private cooperation will enable the delivery of sustainable and affordable urban development and housing solutions and drive economic growth. It is important that the public and private sector, working with civil society, play their part to deliver on the objectives of the New Urban Agenda and prioritise their actions based on a city's unique context and immediate and long term priorities to achieve sustainable urban development. This blog was originally published by the World Economic Forum. The views expressed in this blog are those of the contributor and not necessarily those of the IPI nor are they intended to reflect IPI policy.